In addition to making incredible gifts for family, friends, and office acquaintances alike, homemade candles are also surprisingly easy and enjoyable to make. Take a crack at candle making this holiday season with any one of these four holiday-esq recipes. Looking for a gift that is sweet but calorie-free? 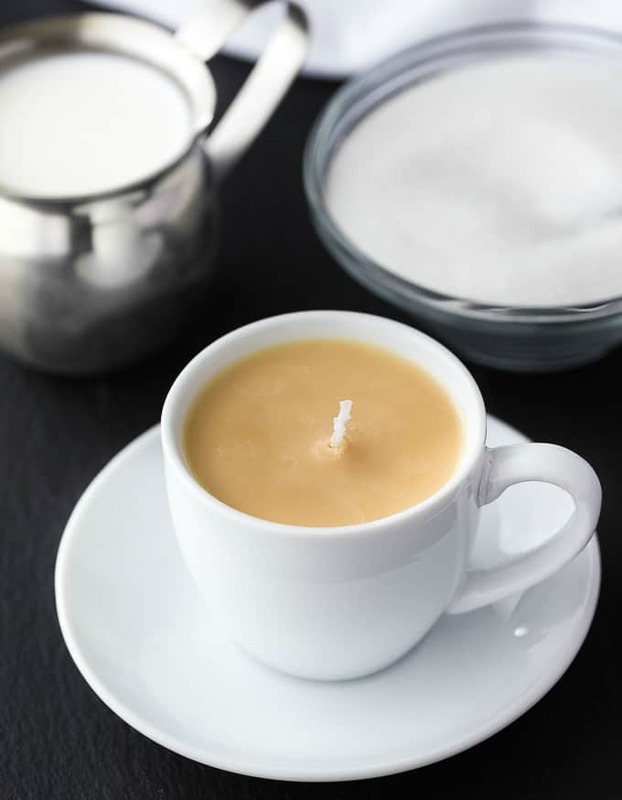 How about this mouthwatering, decadent Carmel Teacup Candle to suit the sweet tooth(s) and coffee lovers on your gift-list? Visit Simply Stacie for full instructions on how to DIY this Carmel Teacup Candle. 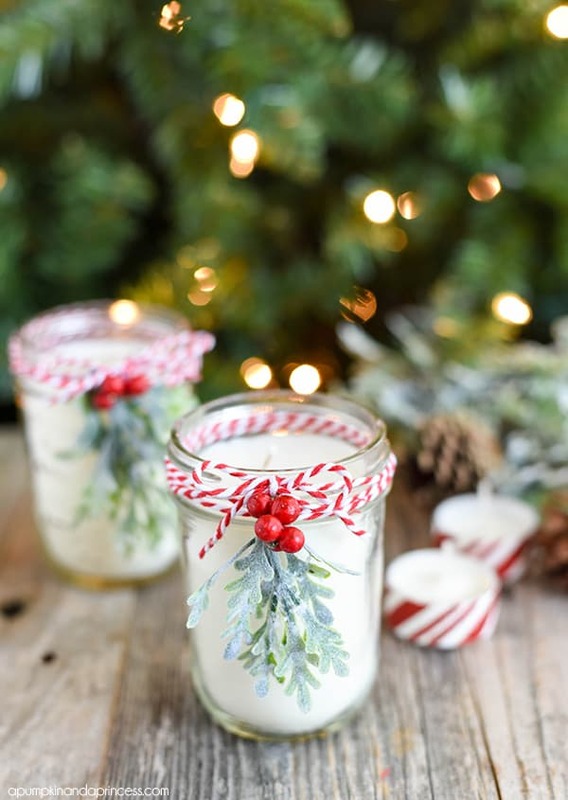 If you’re partial to peppermint – (think: candy canes) – you might enjoy these adorable soy peppermint candles. 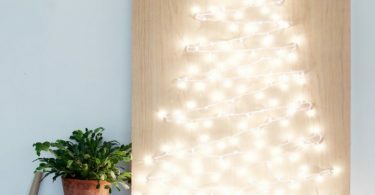 The best part about this DIY: you can recreate these perfect stocking-stuffers in three easy steps. Visit a Pumpkin & a Princess for full instructions on how to DIY these Soy Peppermint Mason Jar Candles. 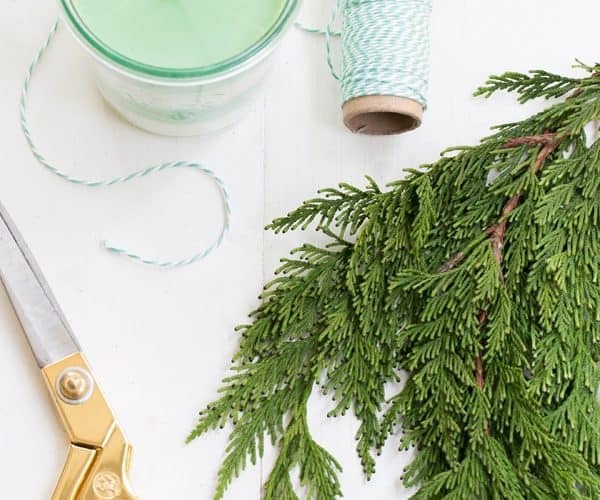 Speaking of soy … make your entire home smell like a freshly cut evergreen tree with this pine scented craft, courtesy of Glitter Guide. 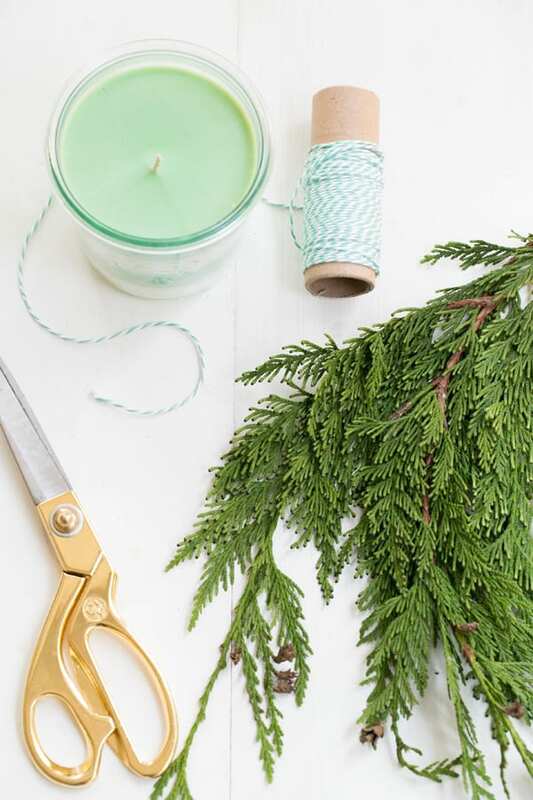 Visit Glitter Guide for full instructions on how to DIY these Pine Scented Soy Candles. These rustically inspired Birch Bark Candles make lovely gifts and even lovelier centerpieces. 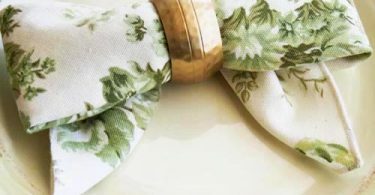 Scatter them throughout your home alongside evergreen branches for a Scandinavian-esq look. 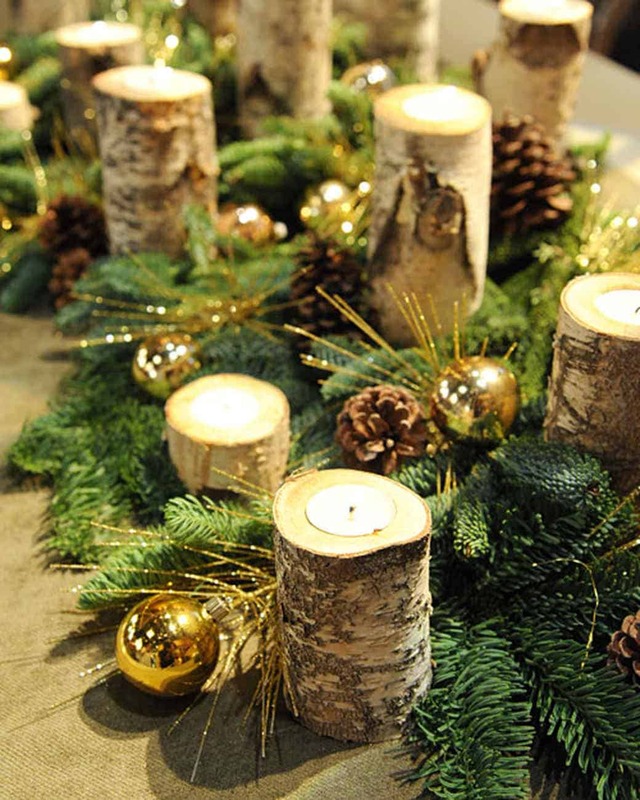 Visit Martha Stewart for full instructions on how to DIY these Birch Bark Candles.